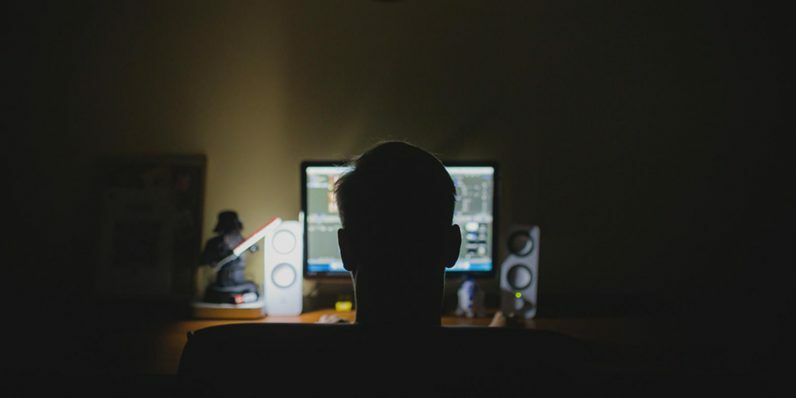 White hat hackers are the superheroes of the web, protecting unsuspecting businesses and individuals from digital criminals bent on cyber-mayhem. Learn what it takes to safeguard your company or personal data with this White Hat Hacker 2016 bundle of courses. Best of all, you can get all this knowledge at any price you want to pay from TNW Deals. Here’s how this works… just pay any price at all and you’ll instantly get access to two courses covering the ins and outs of penetration testing: Node.js Security: Pentesting and Exploitation and Cross Site Scripting (XSS) Attacks for Pentesters. You’ll master essentials like how to do code reviews, run secure code, patch security holes, repel attacks, and much more. Whether it’s understanding how wired networks function and executing attacks against them, or learning to tackle the security challenges of wireless technologies—you’ll have all the tools you need to protect and defend your vital systems. This 60-hour set of courses retails for over $760, but you can now grab the entire package at a fraction of that price thanks to this limited time deal from TNW Deals.